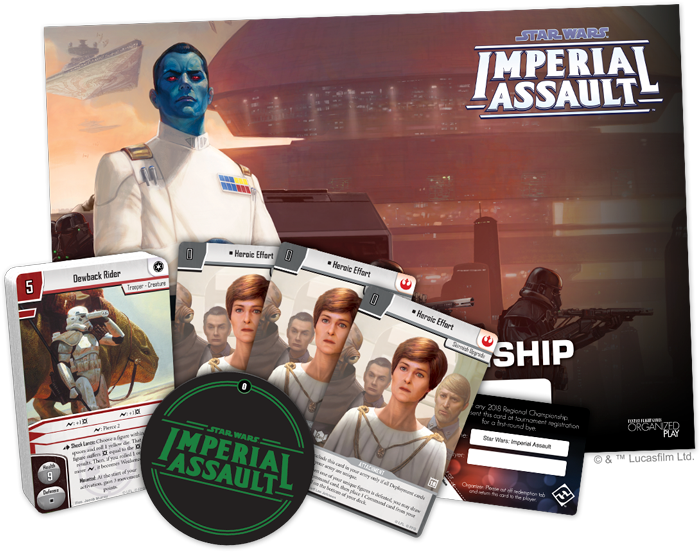 Join the gripping firefights of the Star Wars Universe with the 2018 Imperial Assault Store Championship! First place will receive a bye at a regional tournament, and there are plenty of other prizes to go around. We will play swiss rounds based on attendance, followed by a cut to the top 4 or 8 as appropriate. This is a competitive event, which means players should have a strong grasp of the rules of the game but need not be experts.